Teachings of the first disciples of Sri Ramakrishna. Here is a relatively unknown book filled with spiritual wisdom. 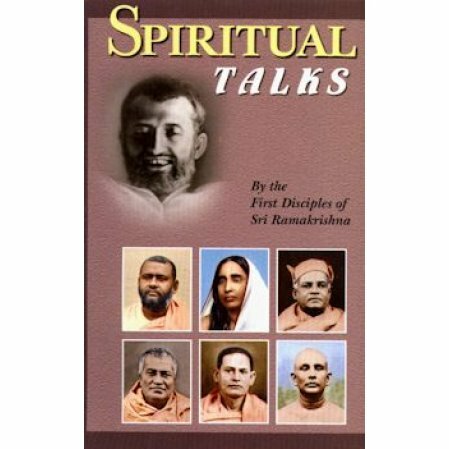 Here we can read teachings of the first disciples of Sri Ramakrishna.